There are many agencies that provide a variety of different services to both the missionary and the local church. 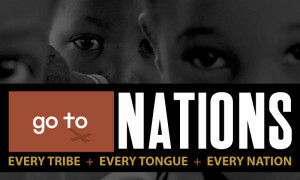 Go To Nations partners with the home church in validating, equipping and sending their missionary, as well as providing the field oversight for accountability and productivity – while insuring the missionary’s well-being. The home church shares in the fruit of the missionary’s work, and is encouraged to have hands-on involvement through short-term trips, prayer covering, financial and relational support of and to the missionary and the work. If the missionary gets into any type of crisis, Go To Nations partners with the home church to insure that the missionary gets the best support, counsel and ministry available. Should the church send their missionary candidate through a missions agency? 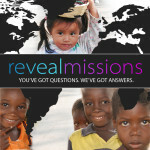 If we raise up a missionary candidate from our church, are we obligated to fund all of their financial support needs?